The Lawrence Estates is a laid back residential neighborhood, close to everything, and perfect for people who are looking for a peaceful area close to the city. 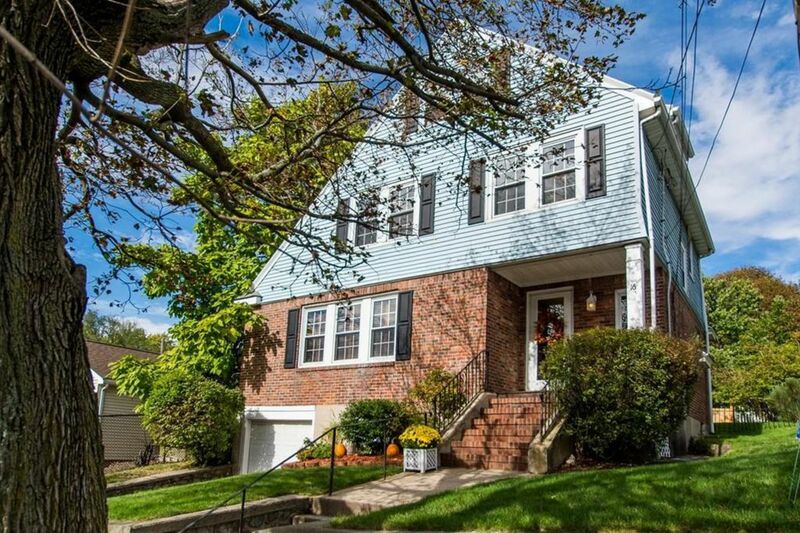 It's popular for it's proximity to Boston, quiet streets, and overall affordability. South Border Road is a woodsy road connecting Medford to Winchester that includes many entrances to Middlesex Fells Reservation which includes 2,500 acres of land and tons of great trails for hiking and biking. 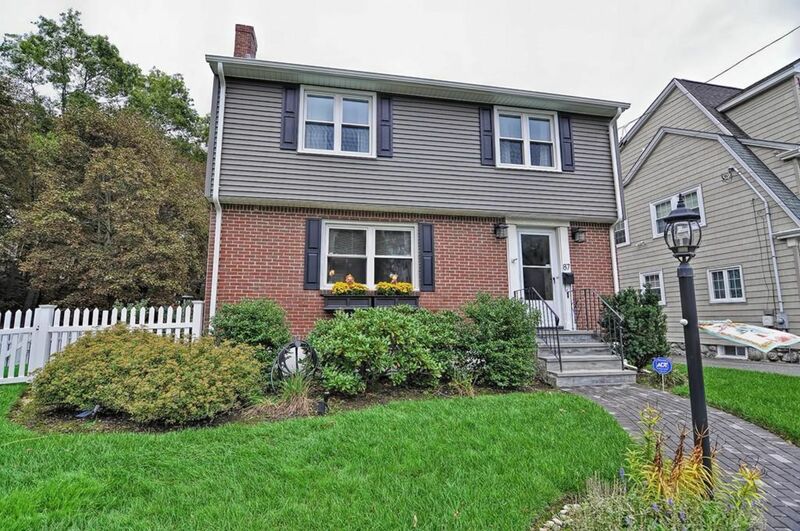 Many homes in the neighborhood have large yards and are minutes away from route 93, and the Commuter Rail. 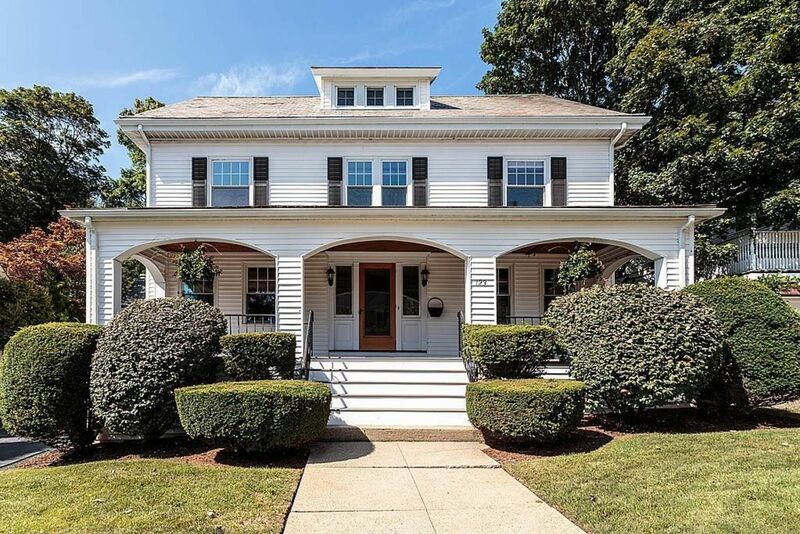 It's generally touted as one of the most desirable neighborhoods in Medford.